As the long winter of MLB free agency continues to roll along without any real indication about where Bryce Harper and Manny Machado will land, the San Diego Padres reportedly have honed in on the former. Jon Heyman of MLB Network reported Saturday that, “Padres ownership is said to view Bryce Harper as a business/marketing opportunity.” Heyman also noted that the Padres “may now lean toward Harper over Machado” despite having a need at third base. Of course, the overriding issue here is whether the Padres have deep enough pockets and are willing to use them to land such a big fish. 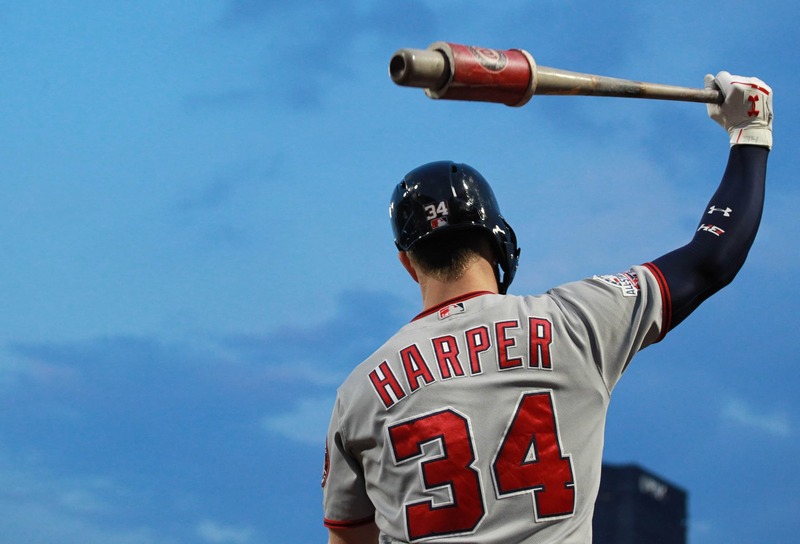 We know they’ve been itching to get at Harper for a while and even met with him in Las Vegas recently. The Padres are an intriguing team that could very well be on the rise this coming season, and beyond. Perhaps they believe they can prove to Harper that coming to San Diego would be good for his value off the diamond, more even than it would be on it.